Check out this beautiful 2016 HSV GTS we have just purchased. 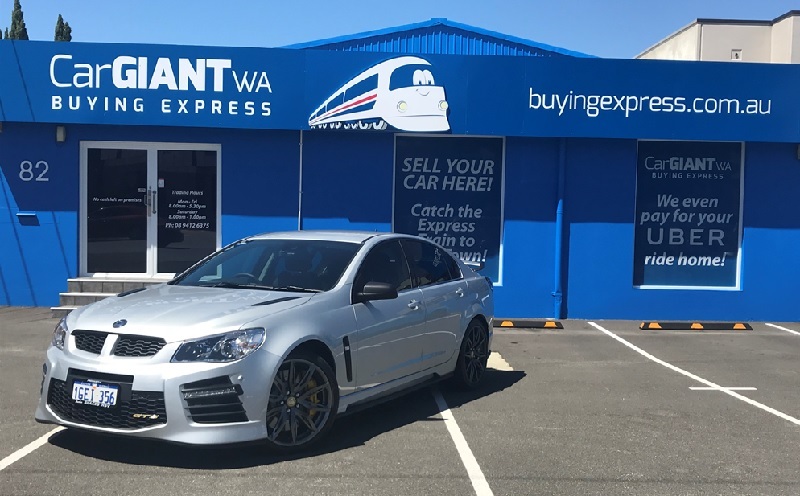 On the Car Giant WA Buying Express website the “Glass Automotive Intelligence” valuation came in at $56,384 to $66,675. However, on inspection we were able to pay over this estimate as the vehicle is near new and in outstanding condition. What’s your HSV worth? If you are in the market to sell your vehicle and find yourself getting the “run around” looking for a fair price, please do not hesitate to speak to us if the valuation is not to your satisfaction. WE BUY CARS! We offer same day settlements and can pay out existing finance contacts* Take the express train to sold town today!